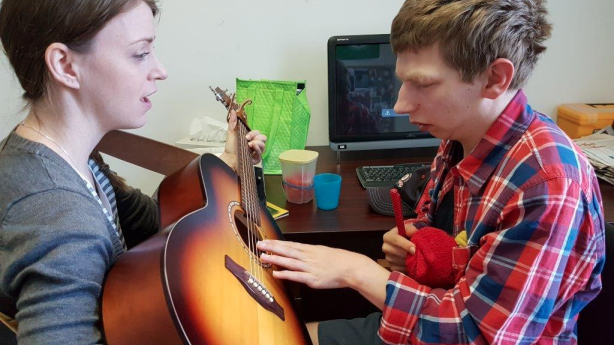 To celebrate Music Therapy Awareness month we are taking the opportunity to highlight some of our brand partners. 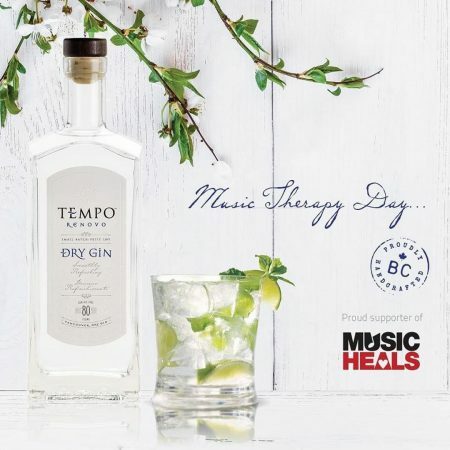 When G&W Distilling launched Tempo Renovo Gin in 2016 owners Paul and Melissa Meehan made a socially responsible decision to partner with Music Heals. 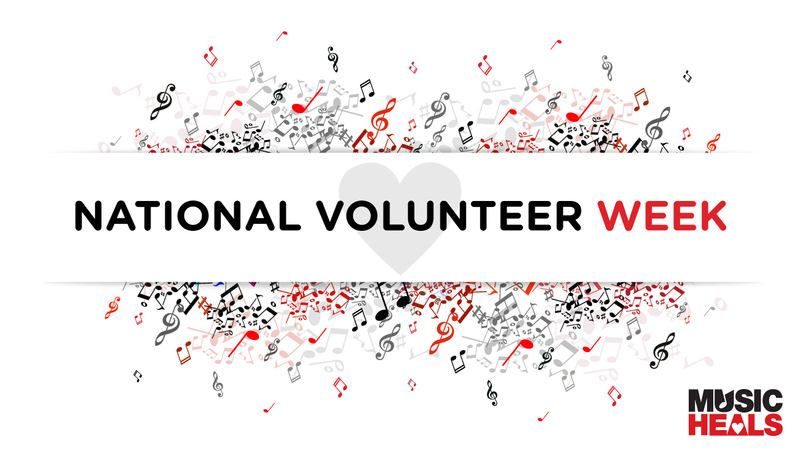 $1 from every bottle sold supports the foundation and provides access to music therapy services for Canadians in need. They have since launched Tempo Gin “cocktails in a can”, Tempo Gin Smash and Tempo Gin Soda. G&W continues to build their local craft distilling empire with the same karmic cause marketing plan. “We chose Music Heals because it’s true!! Nothing connects people like music. Nothing moves people like music. 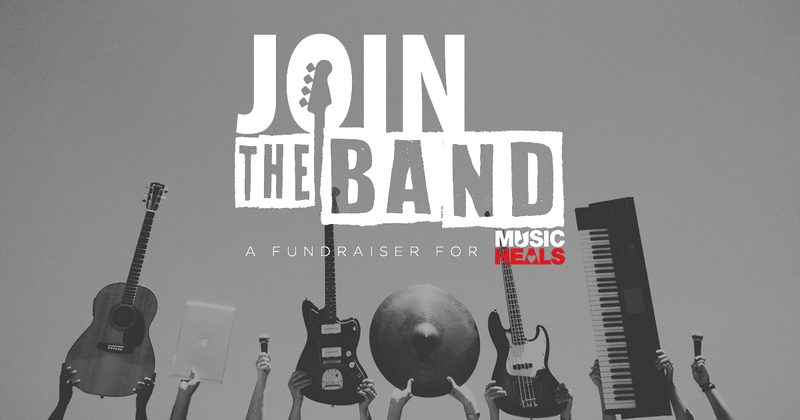 Music has the power to connect, move, and HEAL!” chimes owner Paul Meehan when asked why they chose to support Music Heals. Click here to find where you can buy Tempo Renovo Gin in BC! Cause marketing like our partnership with Tempo Renovo Gin creates an accessible way for your brand to be charitable! To learn more about creating a cause marketing plan for your business, click here!